Fall Graphic Tees only $15.99 shipped! 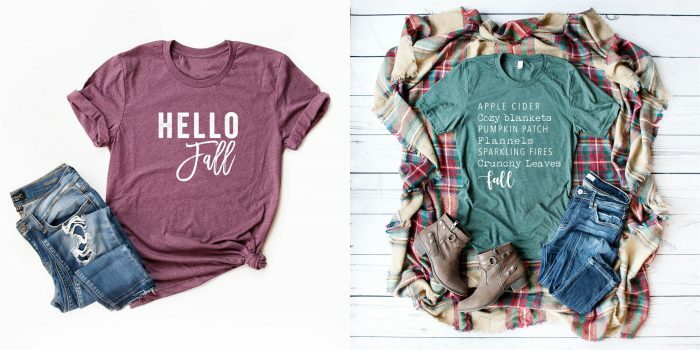 Jane has these Fall Graphic Tees for only $15.99 shipped right now! From being blessed and grateful to everything pumpkin, these tees have you covered! « Long Sleeve Shirring Waist Dresses only $21.99 shipped!